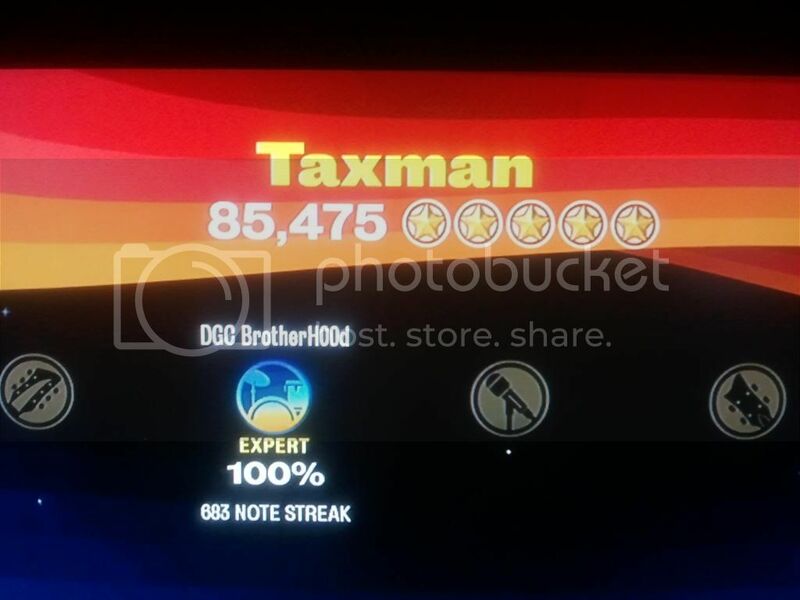 1st Diex 85,475 N/A 100% 683 Sep. 22, 2009, 5:59PM FC! 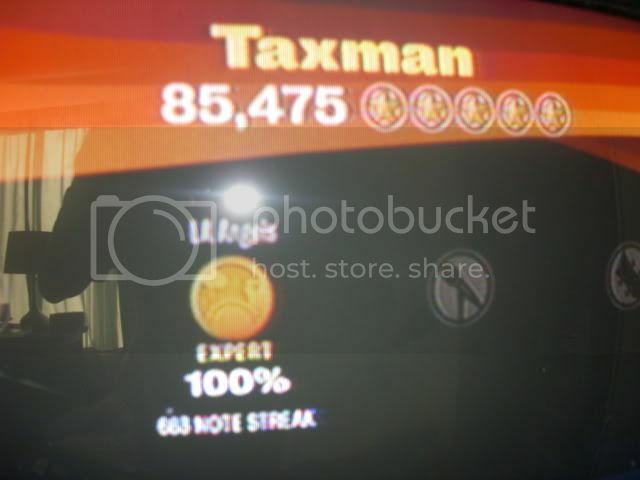 1st TinShadowcat 85,475 N/A 100% 683 Sep. 8, 2010, 7:51PM Optimal FC. 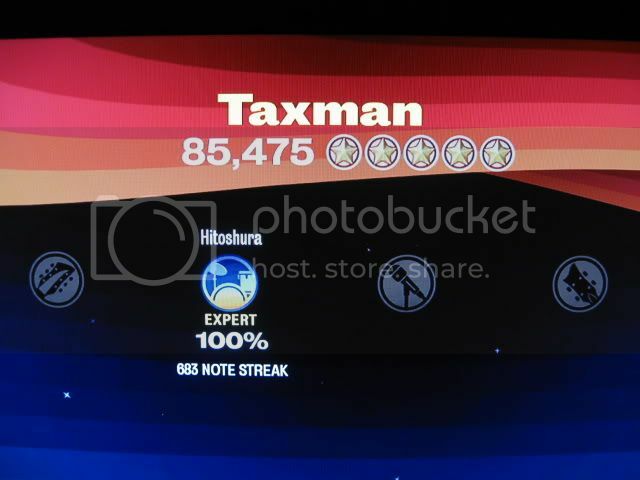 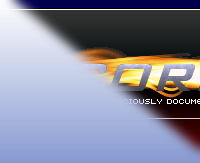 1st uSound 85,475 N/A 100% 683 Sep. 11, 2010, 12:26AM FC! 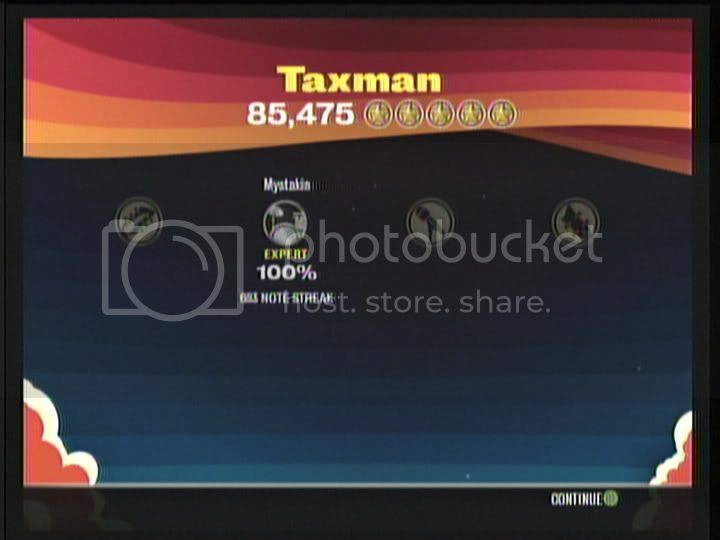 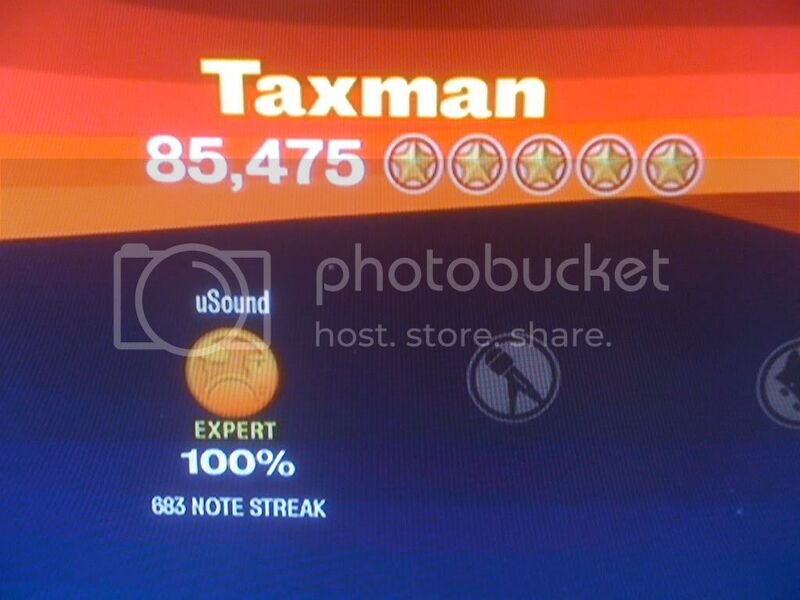 1st themoron112 85,475 N/A 100% 683 Jan. 12, 2011, 9:54PM Taxman!